Did you know that there are different types of car scratches, each ranging in severity? Car scratches are not only ugly, but they can lower your car's value, promote rusting, and cost a fortune to fix. Here's what you should know about the different types of car scratches. There are three primary types of scratches your car could experience: clear coat scratches, primer scratches, and paint scratches. Clear coat scratches are the most superficial scratches your car can experience. This is the very top layer of your car's detail work and serves as a clear coat of protection to help maintain the paint job as a home. It takes the worst beating from the weather, including hail, UV damage, rain, and snow. 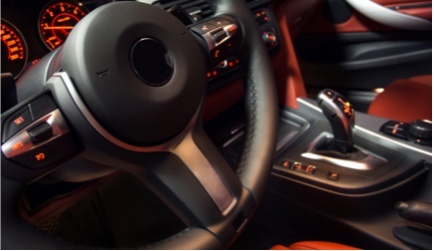 Though the paint hasn't been damaged and you shouldn't need a VW touch up paint just yet, you should fix your clear coat scratches quickly before the sensitive paint is exposed to harsh conditions. Primer scratches occur on the layer directly beneath the clear coat. This primer is another protective component that keeps your car's paint job looking crisp and clean. Unfortunately, this level of damage can alter the look and color of your car, ruining the perfect aesthetic of a smooth surface. Paint scratches are the most severe scratches a car can sustain. This is typically when you'll have to break out the VW touch up paint kit. You will be able to see the metal of the car's body when the paint is scratched hard enough, typically by rocks, keys, and auto collisions. This is the most difficult to fix and can cause damage to the car's body without paint scratch repair. 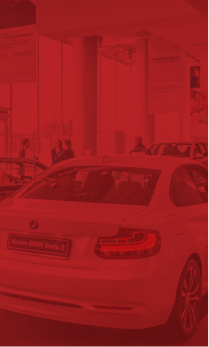 Car paint scratches are a type of surface level scratch and are typically classified under a few different levels of severity: 1A, 1B, 2, 3, and 4. 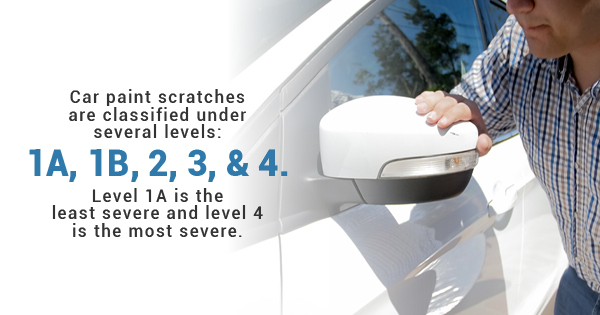 The first level, 1A, is the least severe scratch your car could experience. Level 4 is the most severe. How do I fix car scratches? Before you take your car into an expensive professional, you should think about repairing the scratch yourself. Clear coat scratches can be fixed easily with a cloth or roll of sandpaper while deep paint scratches are a breeze with the help of an auto touch up paint kit. When you want a great looking car but hate paying auto body industry prices, rely on the Scratch Wizard for all your touch up paint needs. Whether you're looking for VW touch up paint, a paint kit for your dodge, or simply want to explore touch up paint options, look at the Scratch Wizard's inventory today.